The tourism industry encompasses diverse sectors including accommodation and food services, transportation, adventure tourism and recreation, attractions, events and conferences, the travel trade and retail. 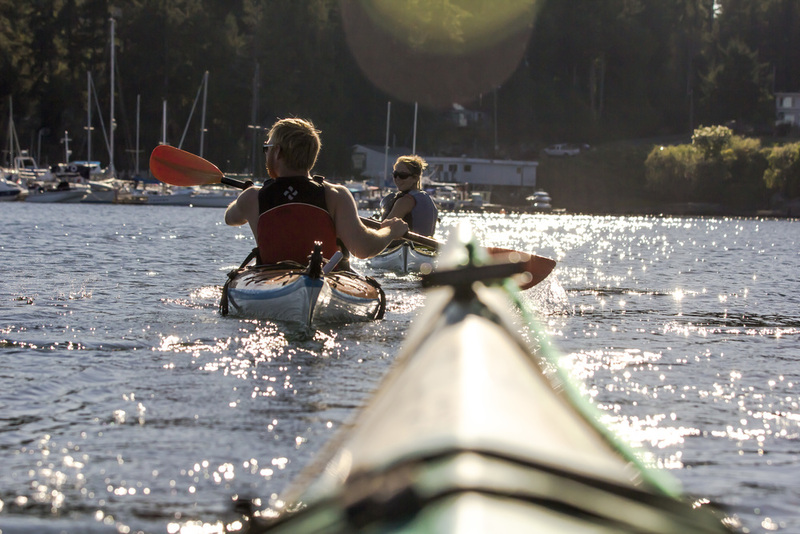 Tourists are drawn to Nanaimo’s natural beauty and open spaces and enjoy a variety of recreational activities, access to cultural amenities and affordable accommodation. There are 321 businesses in the accommodation and food service sectors in the City of Nanaimo, accounting for 5.3% of all business licenses in Nanaimo. The Accommodation and food service sector is the fourth largest employment sector in Nanaimo, accounting for 8.3% of the total labour market, providing 4,340 jobs (2016 Census). The number of jobs in the accommodation and Food services sector declined by 1.59% between the 2011 and 2016 Census. Nanaimo offers a wide range of year-round activities including golf, boating, sailing, kayaking, fishing, diving, biking, hiking, bungy jumping, day tours, day spas and more. Amenities include the museum, performing arts theatre, diverse shopping options, exceptional eateries, art galleries and Newcastle Island Provincial marine Park. Nanaimo is the transportation hub for Central Vancouver Island, offering tourists a wide range of transportation options. BC Ferries offers regularly scheduled service between Nanaimo and the mainland from the Departure Bay and Duke Point terminals. Nanaimo Airport offers daily connections to Vancouver International Airport and direct flights to Calgary and Toronto. Floatplanes from two terminals and Helijet helicopter service is also available to the mainland and other destinations. For more information contact http://www.tourismnanaimo.com/. In 2013, a Tourism sector economic impact study was completed. For details please see link.